Tone your students’ understanding of the fitness industry. This Australian text has been designed to assist students undertaking the SIS30313 Certificate III in Fitness qualification, studying to become fitness instructors. The text contains all the core units and elective units to support a range of fitness specialisations. 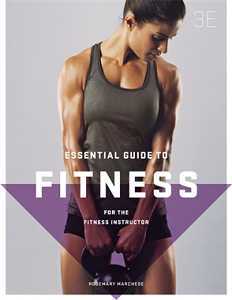 The Essential Guide to Fitness provides students with the knowledge, skills and hands on practice required to work as fitness professionals. Students gain an understanding of basic anatomy and nutrition and of varying types of fitness and exercise programs. 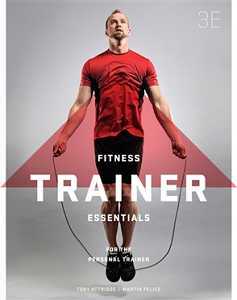 This textbook is the first step towards building a career in fitness. There’s so much to learn and some of it can be tricky.